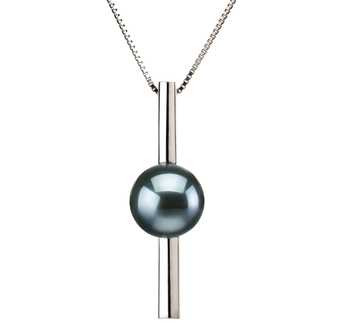 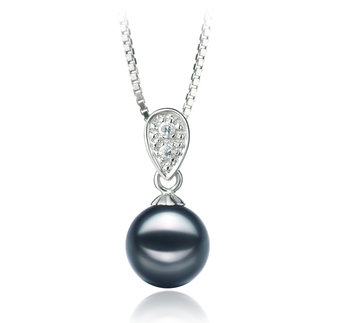 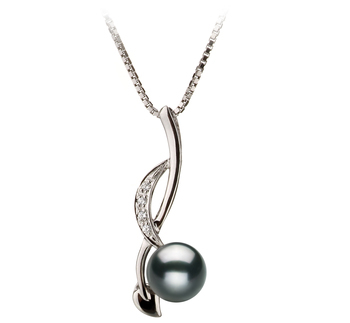 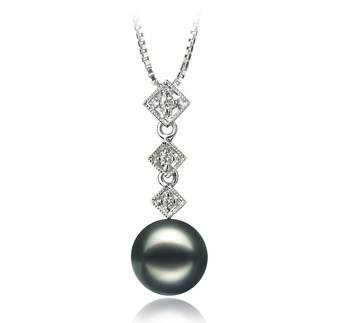 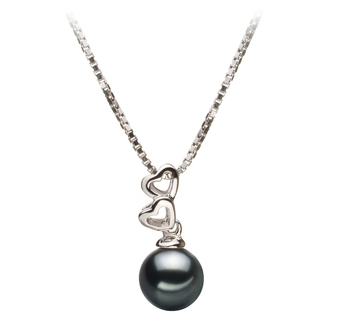 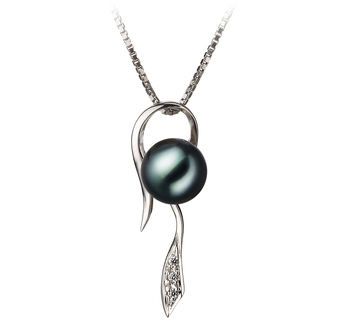 A black Japanese Akoya pearl pendant combines the opulence of this gemstone with the simplicity of a chain. 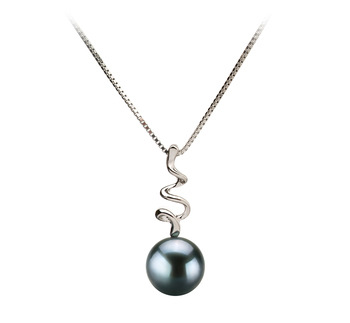 This results in a very versatile piece of jewelry that can be worn every day and will flatter any kind of outfit, making the whole ensemble look more refined. 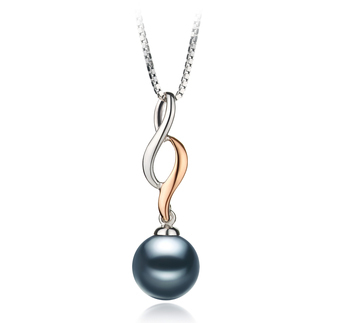 If you aren’t able to decide on the perfect pendant then our guide below should help you in your search. 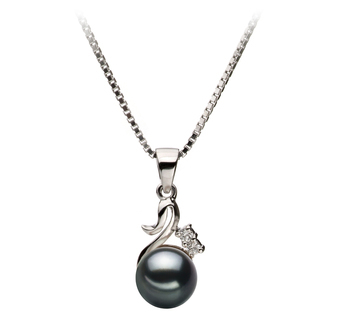 Another way of being able to own such a beautiful piece of jewelry without the need to spend vast sums of money. 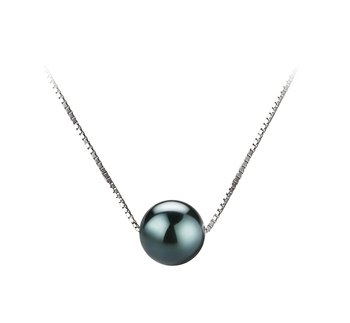 Not only do black Japanese Akoya pearl pendants look gorgeous they are very durable. 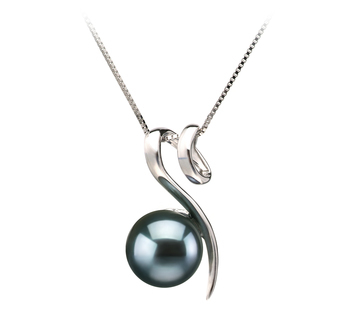 We offer them in a range of very youthful designs, which makes them perfect for pairing with more casual relaxed or semi-formal outfits. 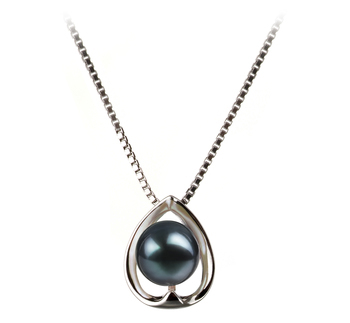 For women who prefer to dress in more elegant attire will be better suited to choosing a black Japanese Akoya pearl pendant with 14k yellow gold mounting and chain. 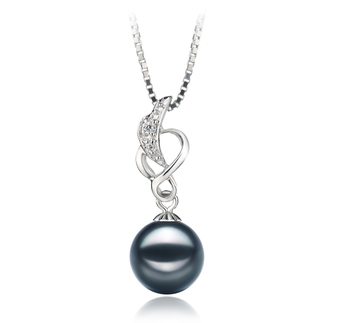 The striking contrast between the pearls lush black color and the warm metal will make for a unique accessory for an evening out. 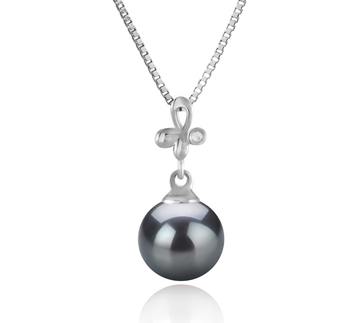 Such a piece won’t just look good paired with a simple grown but also with a feminine blouse. 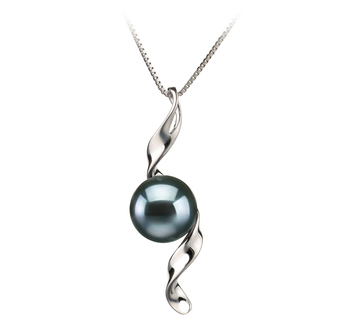 You can also pair this type of pendant with matching pearl jewelry or other accessories with gold tones to them. 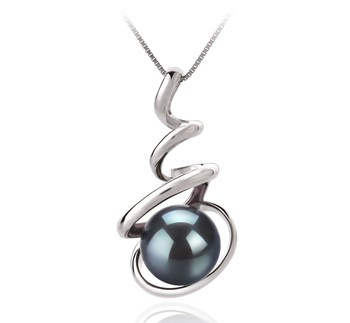 This is the type of black Japanese Akoya pearl pendant is perfect for younger women to wear who are looking for jewelry that will suit more casual attire. 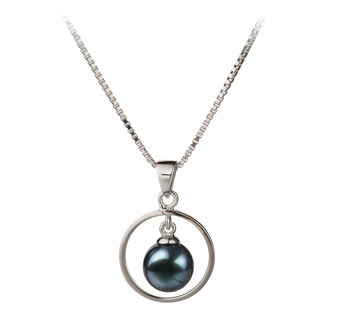 Will look amazing when paired with a white t-shirt, a pair of black or dark blue jeans, a grey or black jacket and a pair of flat ballet style pumps. 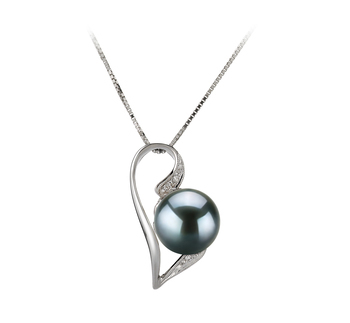 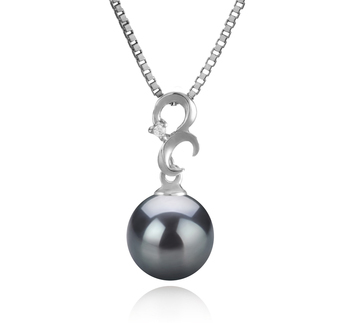 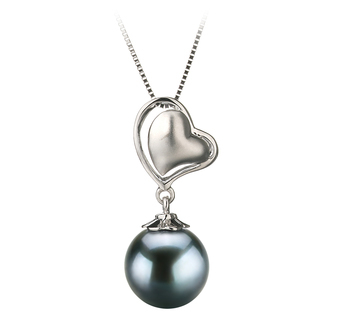 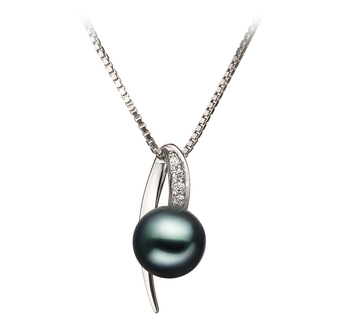 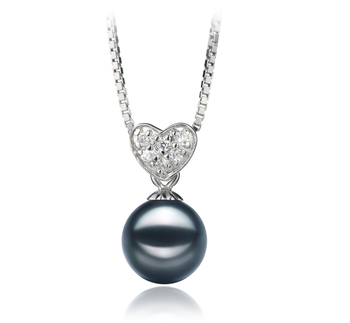 All our black Japanese Akoya pearl pendants are very versatile pieces of jewelry for women to wear. 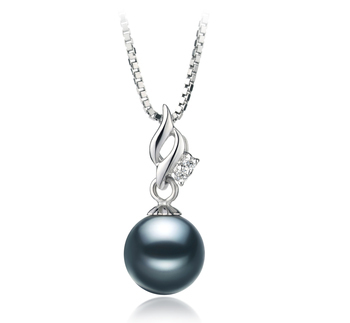 They will easily allow the wearer to transition from casual to more formal outfits. 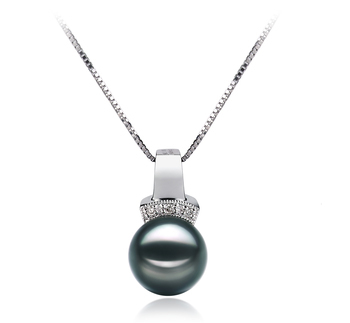 Any woman wearing such a pendant will feel very special and will love the beauty of this piece of jewelry against their skin.